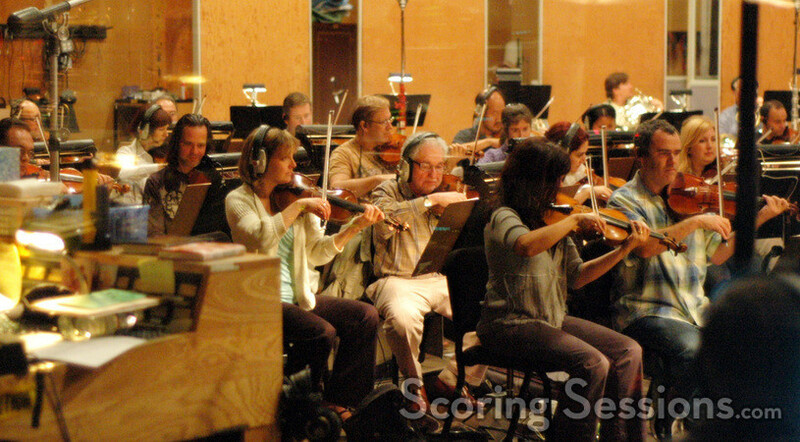 Recently, composer Mark Mancina recorded his score for the new Eddie Murphy fantasy-comedy, Imagine That, directed by Karey Kirkpatrick. 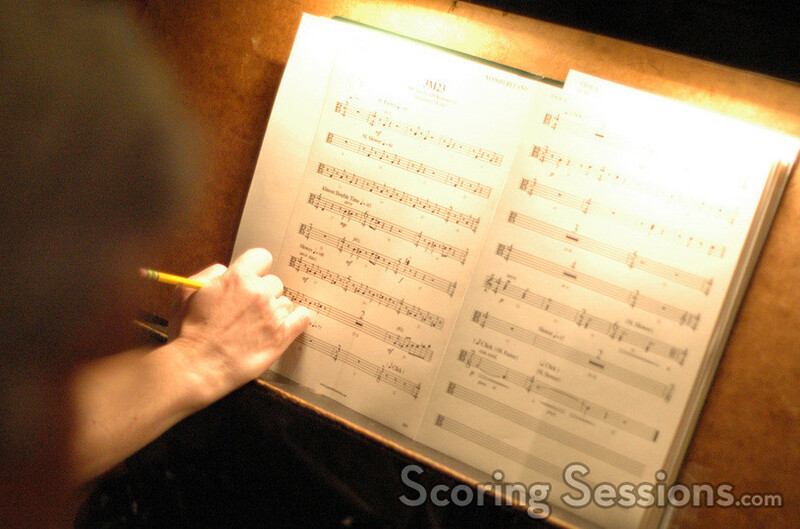 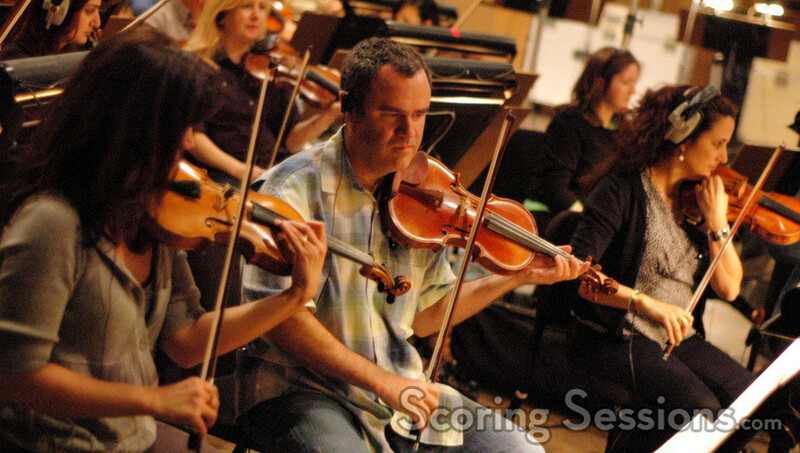 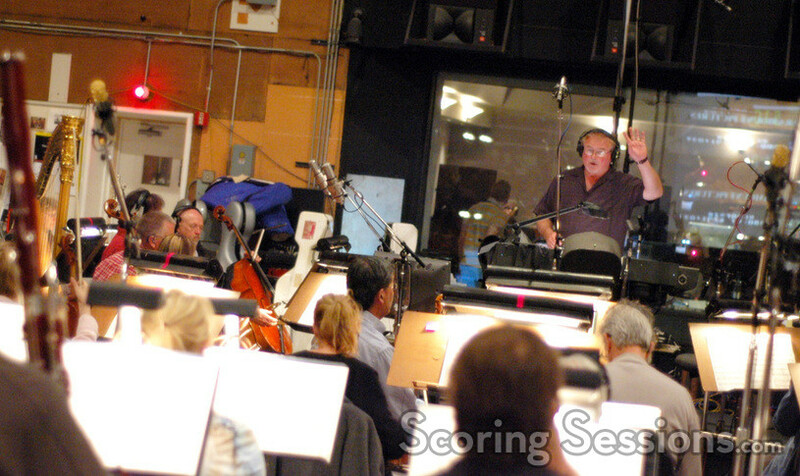 The score was recorded at the Sony Scoring Stage with an 83-piece ensemble of the Hollywood Studio Symphony, and conducted by Don Harper. 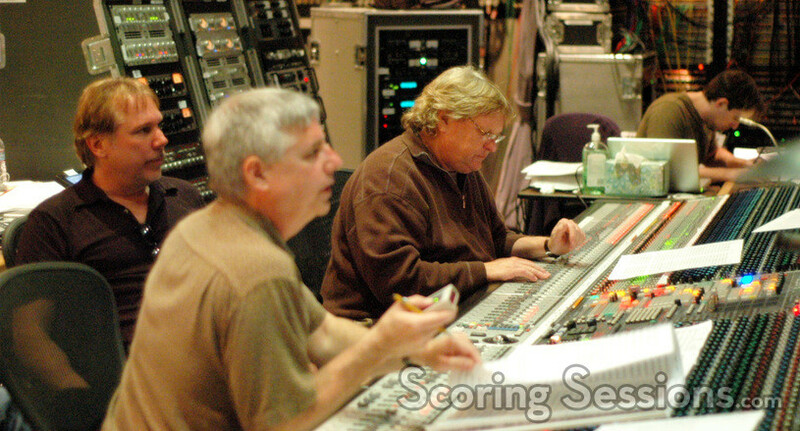 The playful and thematic musical score was orchestrated by Dave Metzger, who assisted Mancina in the control room along with music editor Mike Flicker and ProTools Recordist Chuck Choi. 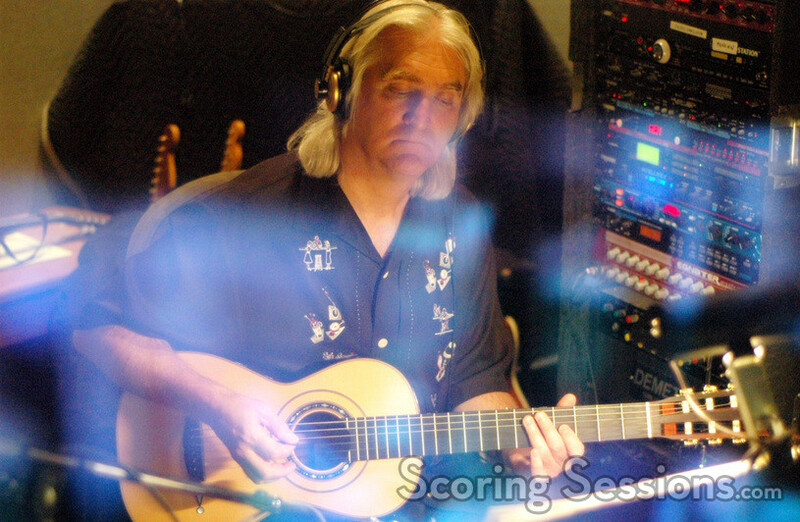 Music editor Matt Friendman handled click-track on the stage, and guitarist George Doering performed a variety of instruments on the score, including guitar and autoharp. 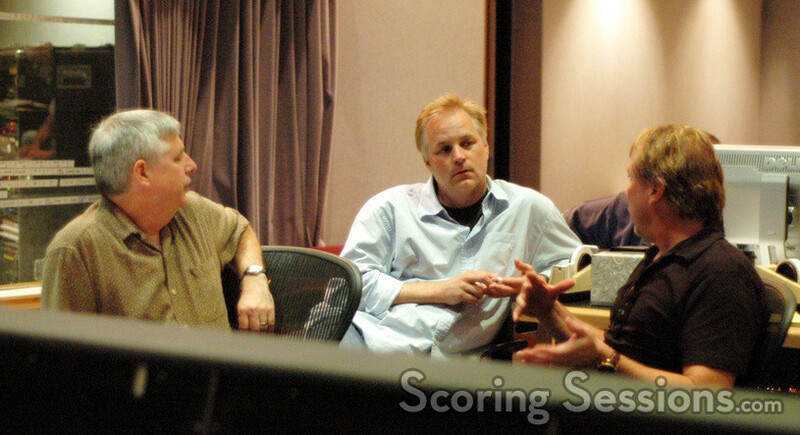 Imagine That will be released by Paramount Pictures on June 12, 2009.